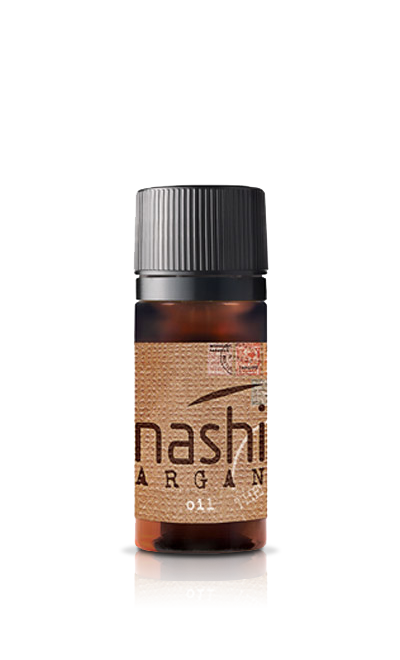 Keeping the right hydrolipidic balance avoids the subsequent need for water of the hair, the cause of the annoying frizzy and undisciplined effect. 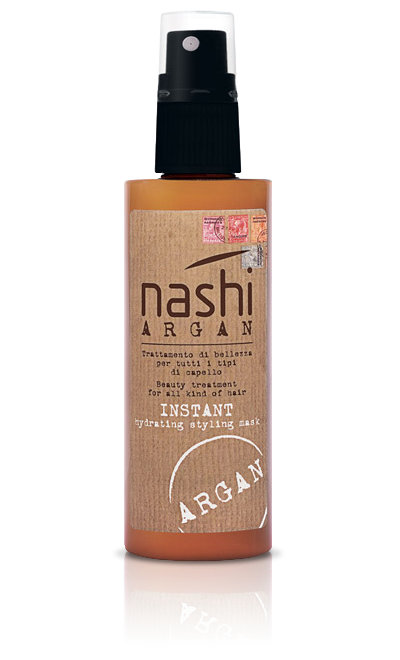 Spread it on hair lengths by the help of a comb and then dry it off. 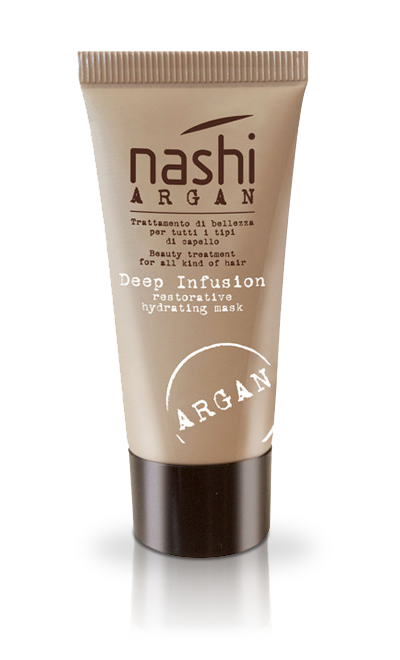 The intensive treatment to deeply repair damaged hair. 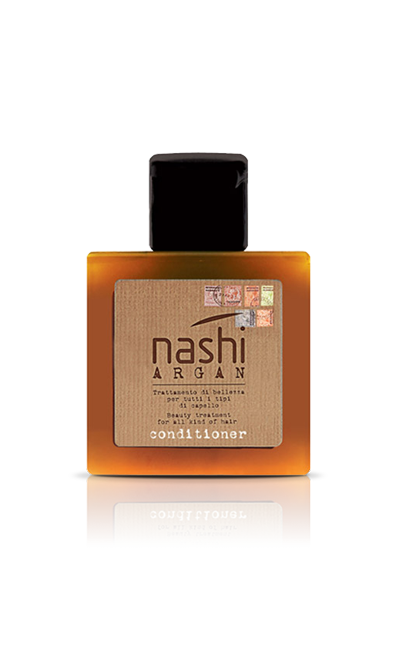 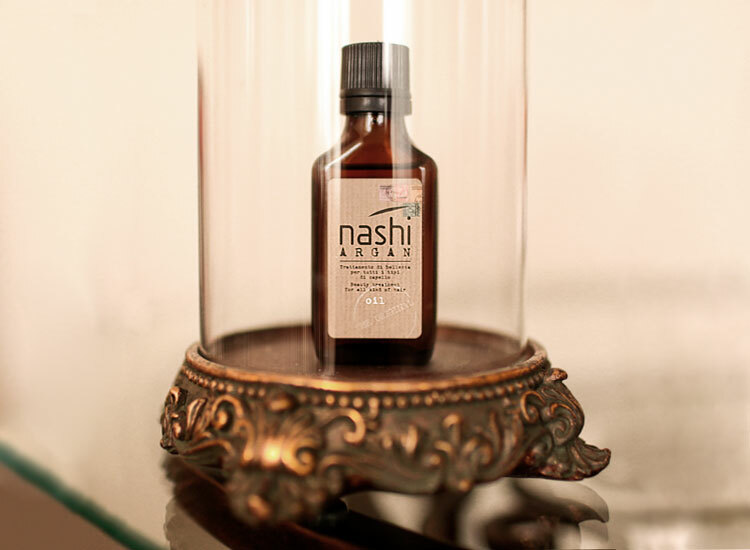 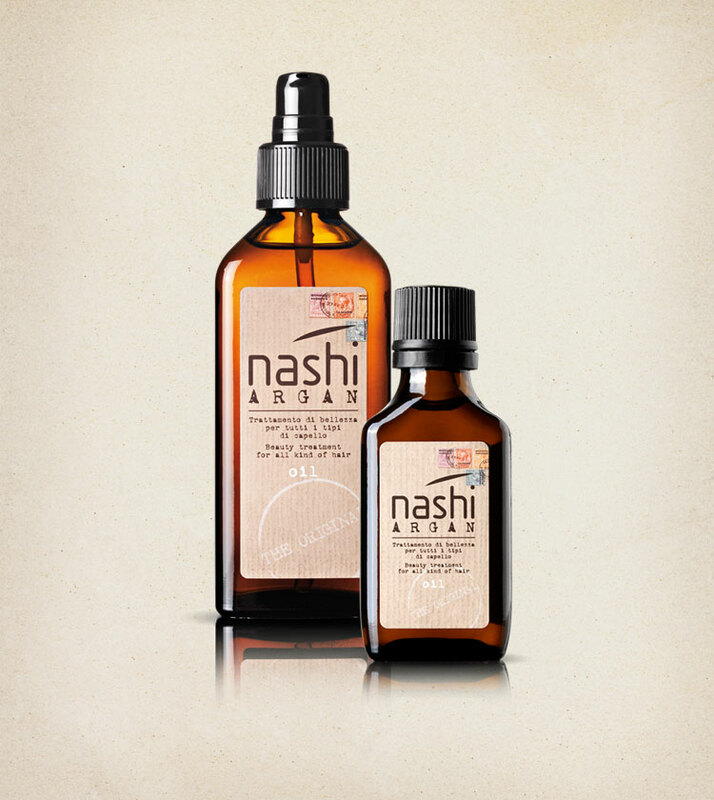 Does Nashi Argan use silicones in cosmetics? 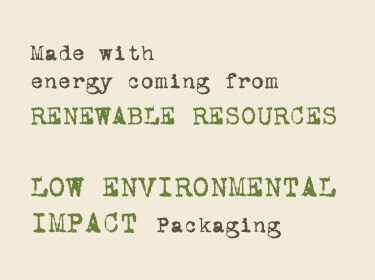 Yes, they are safe and are latest-generation silicones. 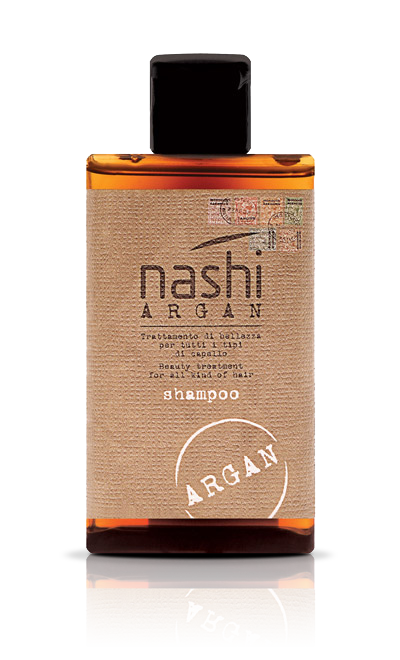 They do not have negative impact on the hair because they are transpiring molecules that form a non-occlusive film on the hair and they can be removed with just one Shampoo. 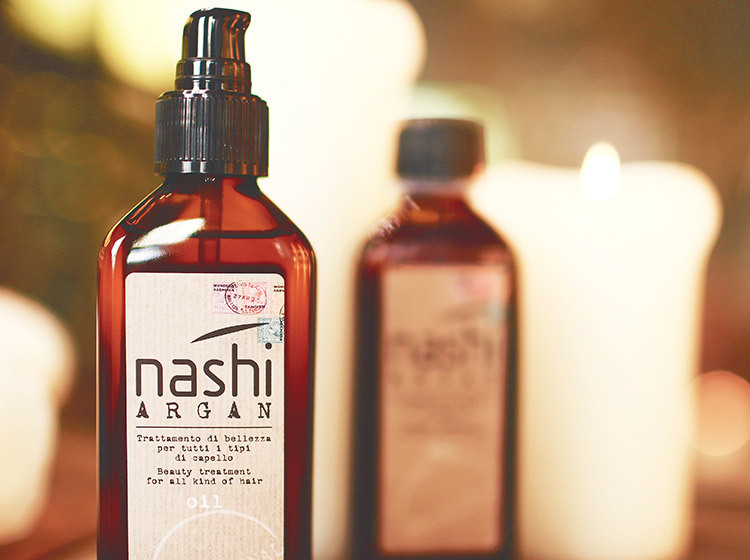 These molecules let the hair “breathe” and are useful to get the best aesthetic look since they allow nutrients and hydrating substances of treatments to penetrate the hair shaft!